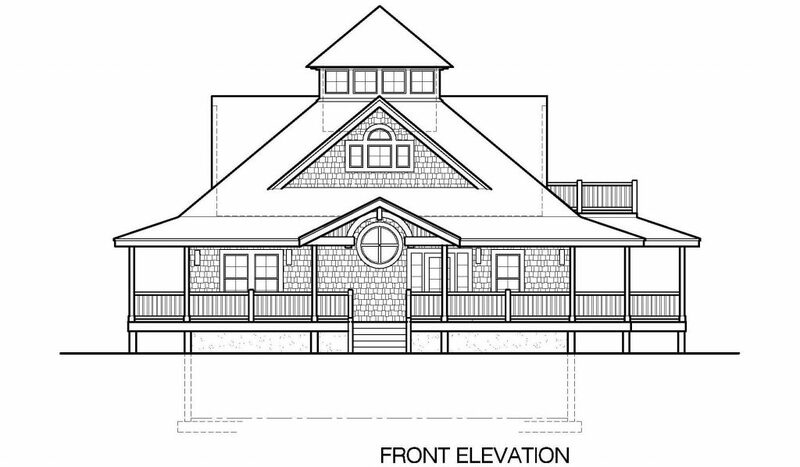 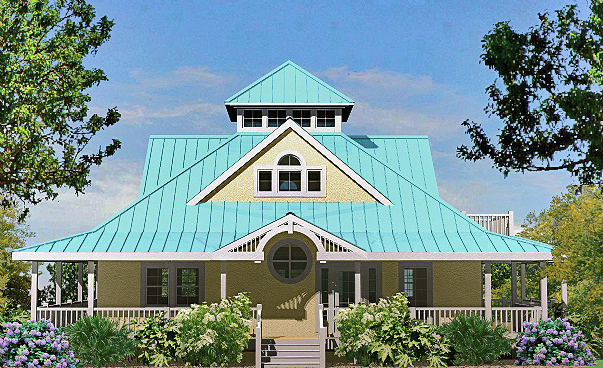 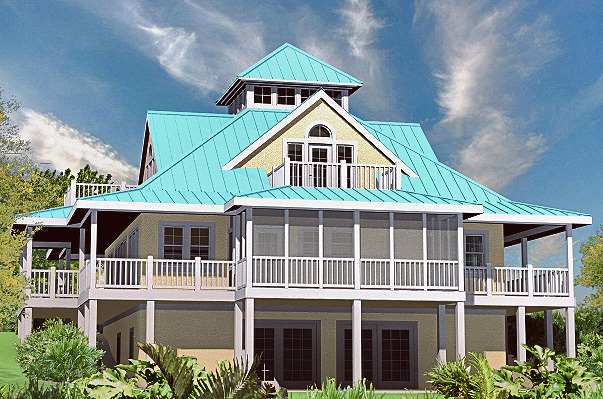 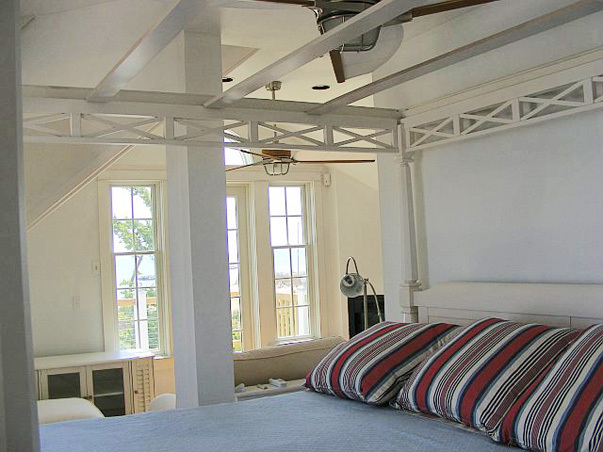 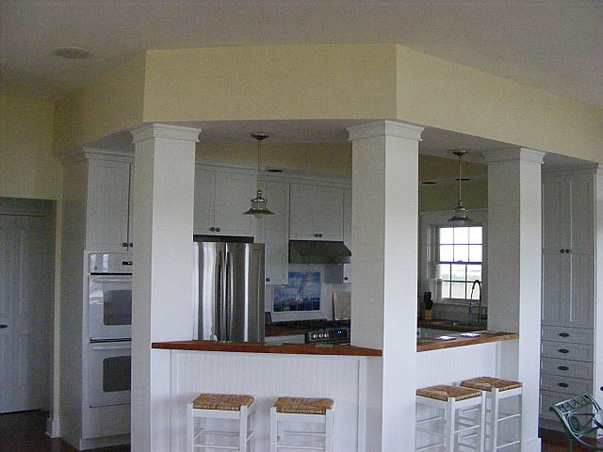 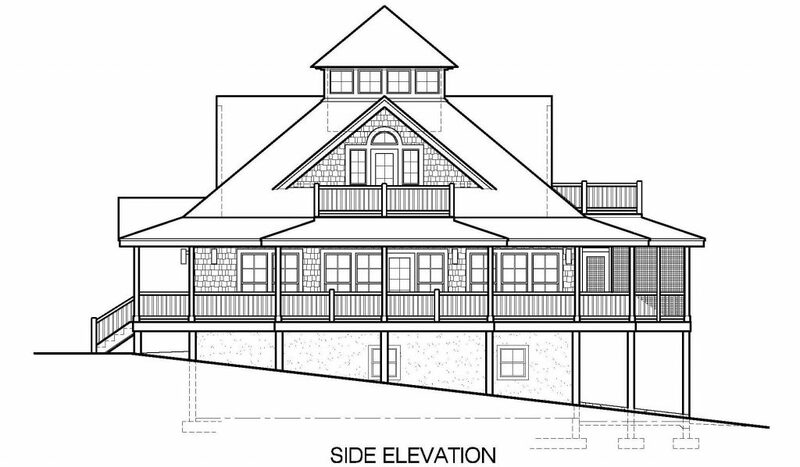 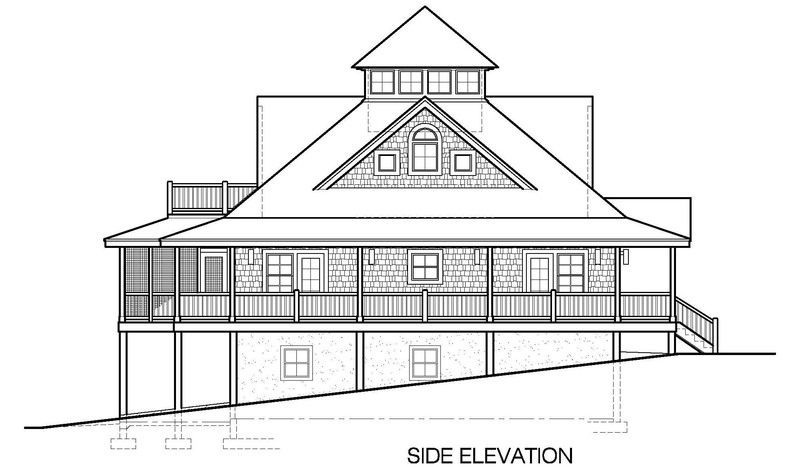 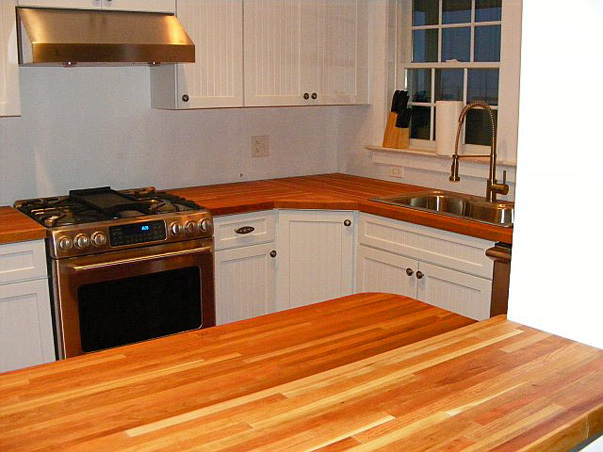 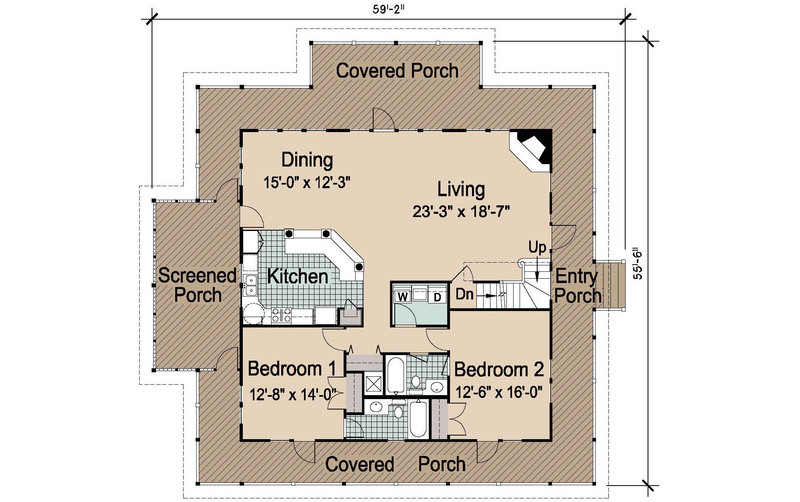 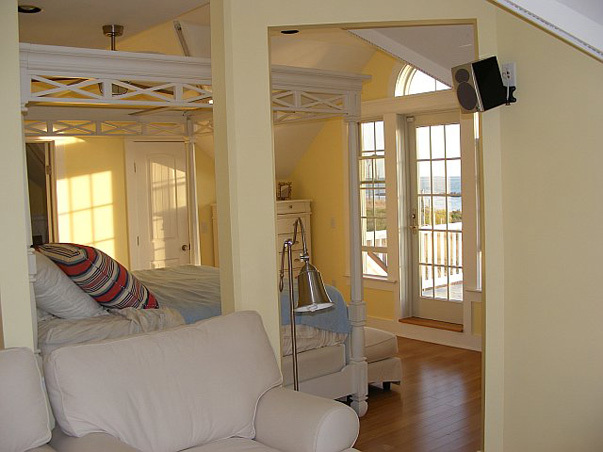 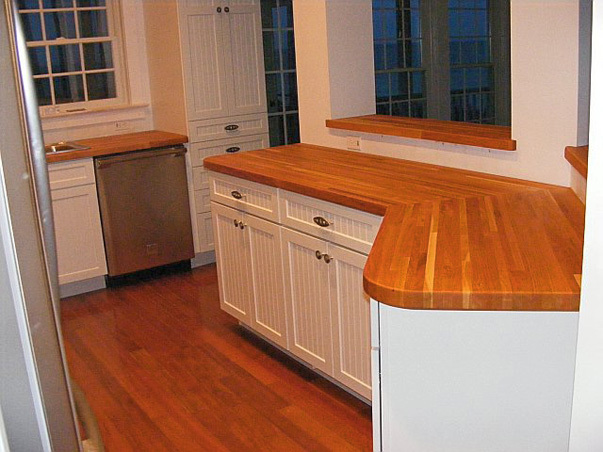 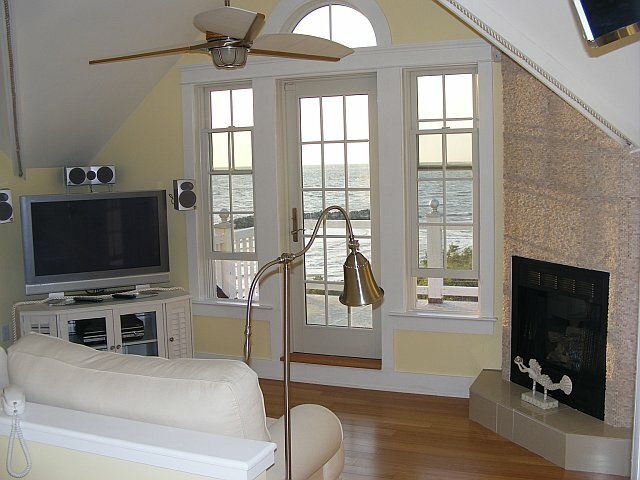 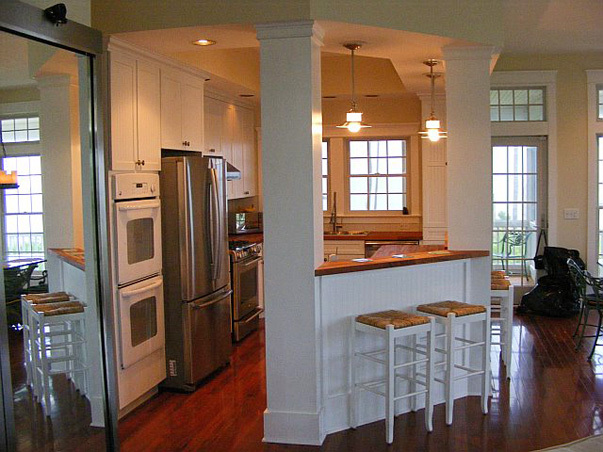 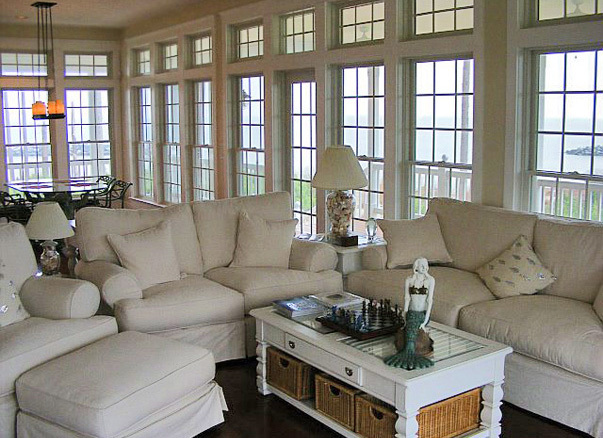 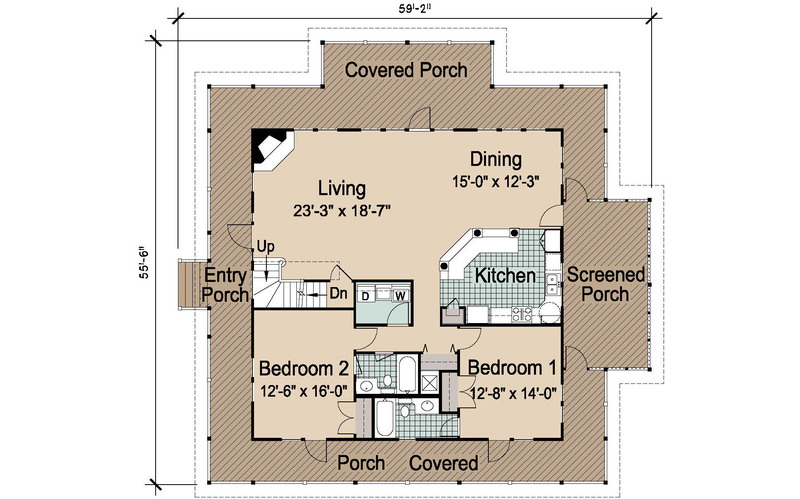 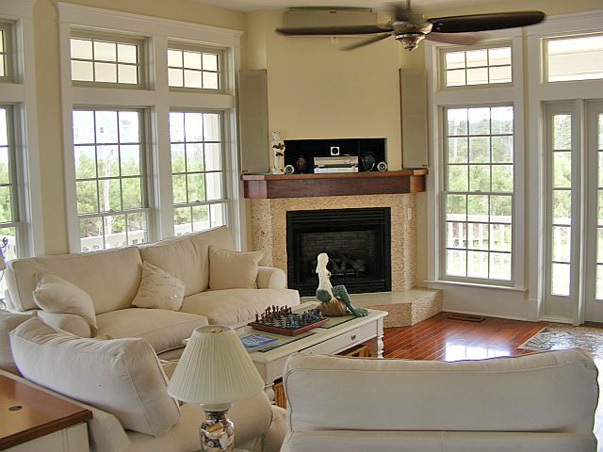 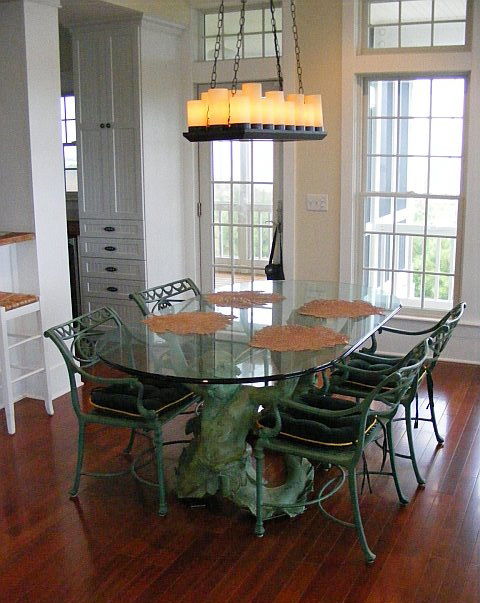 The Island Cottage house plan is a playful, coastal cottage getaway which could feel at home anywhere there is a view. 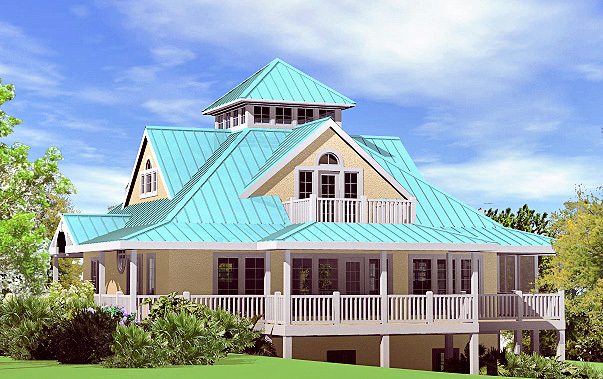 With its wrap-around porches, roof decks and roof-top observation loft, it is the embodiment of a style we might call “Island Victorian”. 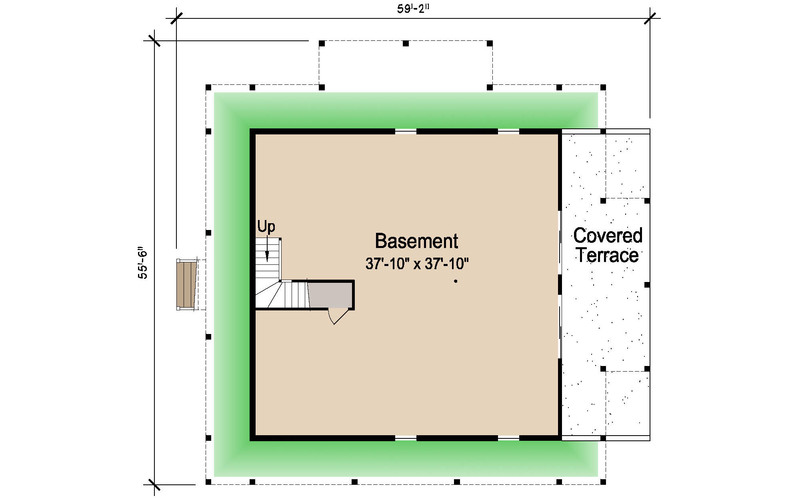 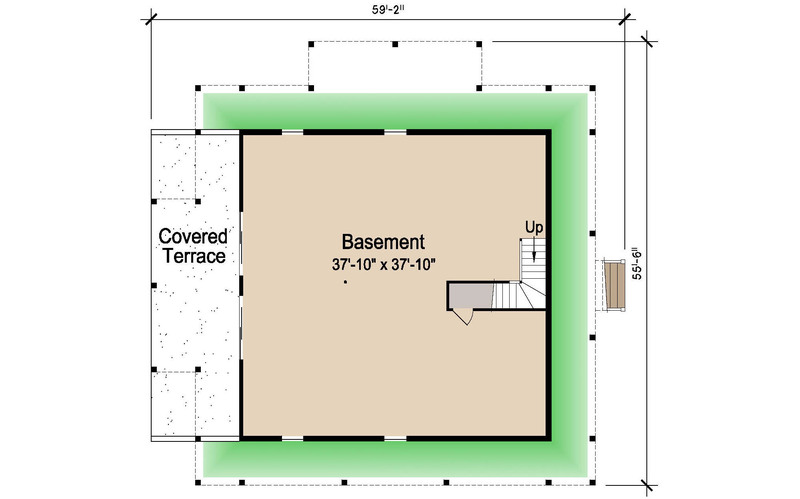 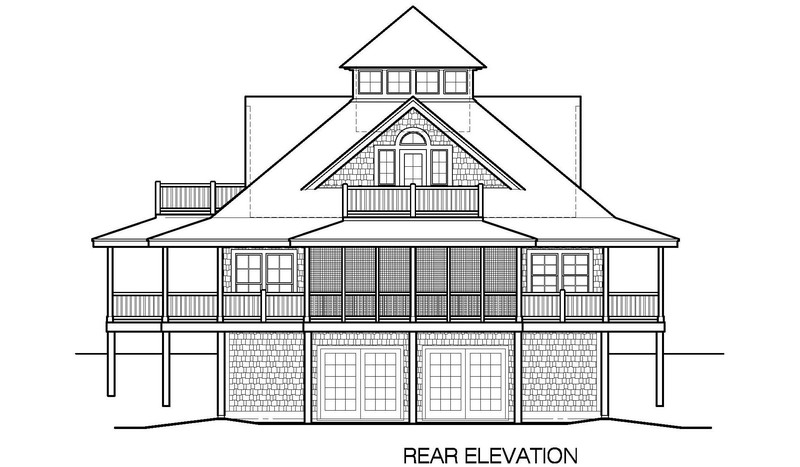 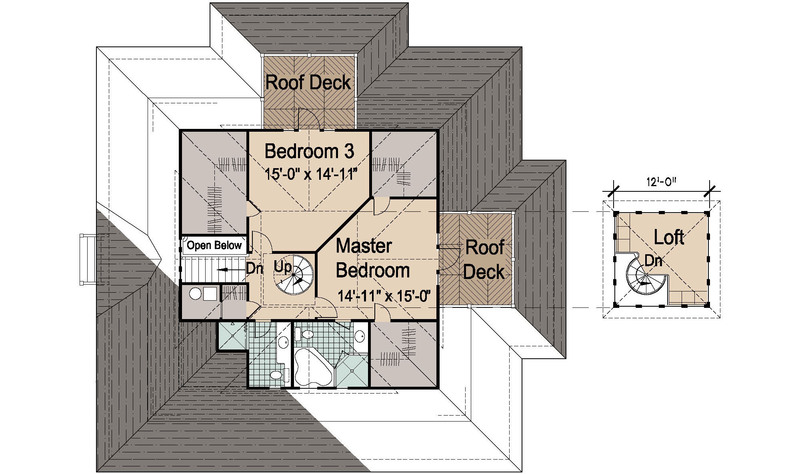 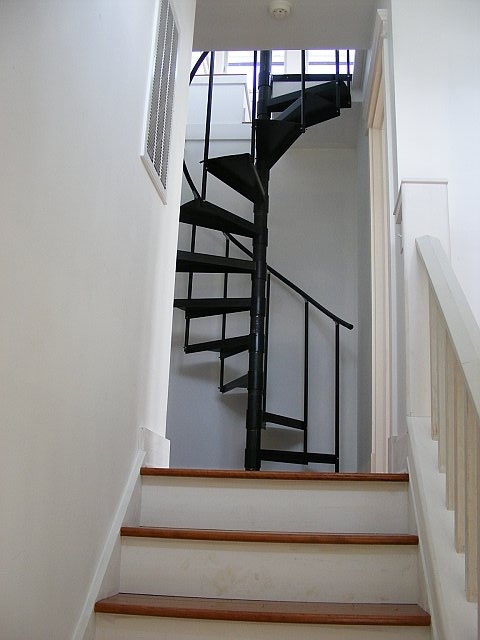 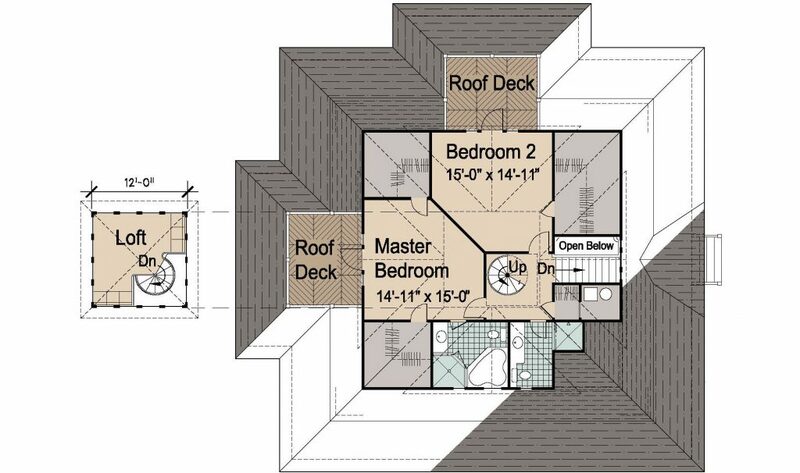 This plan is a slightly larger version with a 12′ X 12′ observation loft, walk in laundry and larger rooms.